Search for Single Family Homes, Townhomes, and Condominiums here! Is your town not listed? Not to worry, Search Your New Home HERE! 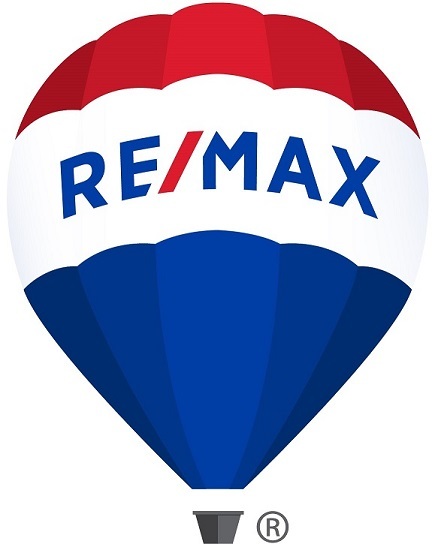 The Professional Real Estate Brokers of RE/MAX IMPACT are here to help with all your real estate needs in Chicago and all suburbs. Give us a call at 815-838-5200 or Request Information HERE.